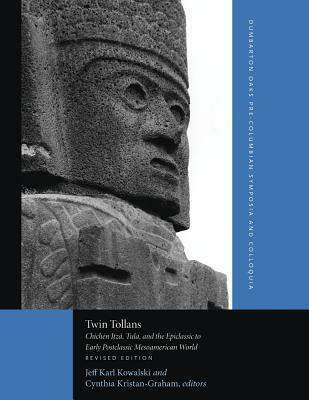 It has the latest findings and thoughts on Tula and Chichen Itza, well written. A bit harder to read and understand as it was intended for fellow archaeologists not just the general reader. I did enjoy it.